Being a top level athlete is not an easy feat but it surely is lucrative. With salaries of dozens of millions of dollars per year, who wouldn’t dream of being one of them? 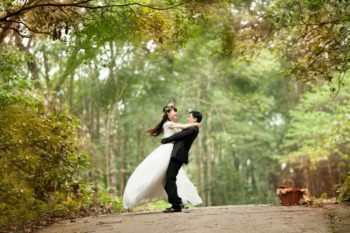 But behind those hefty salaries there are years and years of hard continuous training which require endurance, top physical strength and strict exercises and dietary regimen. And once you get there, the fight only gets tougher by competing with other extremely well trained athletes who will fight to the end to keep their spot among the best of the best in sports. This year, the top 10 list is populated with two NBA players, two NFL superstars, two fighters, a pro tennis player and three soccer stars. And their massive incomes are sure to leave everybody’s jaws on the floor. The 30 year old American football quarterback, Matthew Stafford, gets the number 10 spot on this year’s list of the world’s highest paid athletes. Also the second highest paid quarterback in NFL, the Florida native has a year income of $59.5 million. 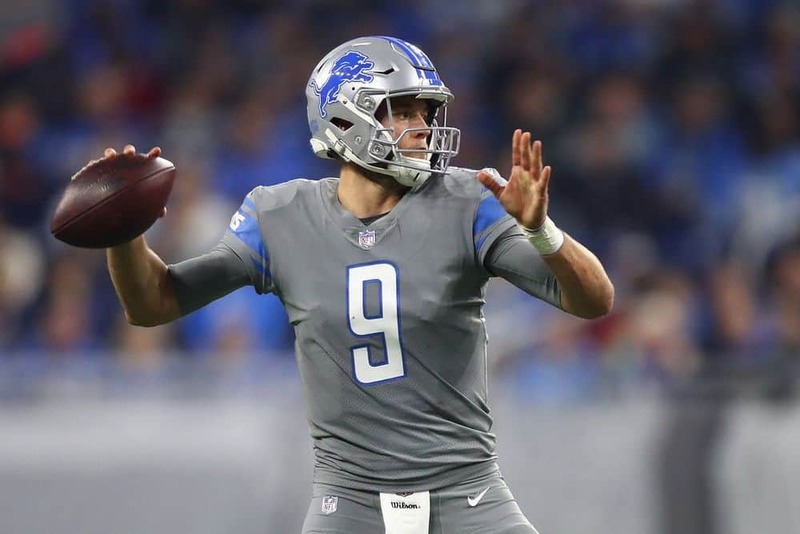 Stafford was born in Tampa, Florida, but was raised in Dallas, Texas and plays for the Detroit Lions since he was drafted by them back in 2009 as the number one overall pick in that year’s draft. His $59.5 million income this year is comprised of a $57.5 million salary and only a shy $2 million from endorsements. He signed one of the richest contracts in NFL history last year in August, which got him on this list. 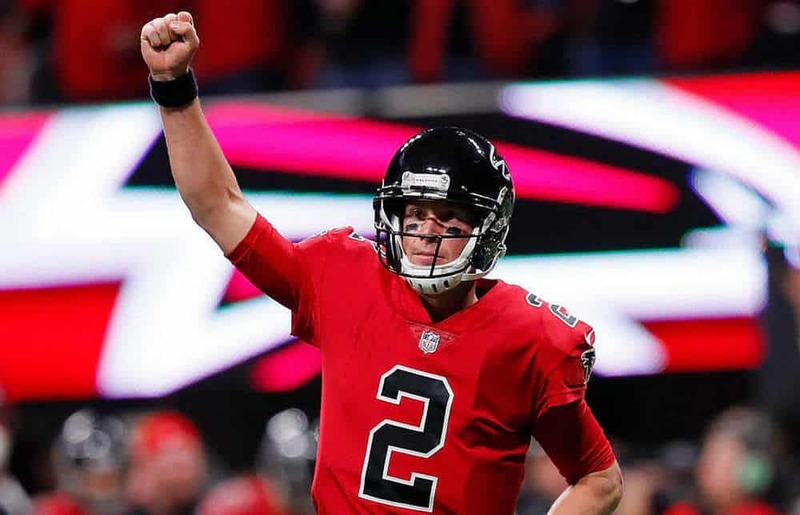 After recently extending the contract with his team for five more years, the Atlanta Falcons’ quarterback Matt Ryan became the first $30 million per year quarterback in NFL history. After winning 2016’s NFL MVP and getting the Falcons through to the Super Bowl, his total income increased by his new endorsement deals with big names such as Gatorade, IBM, Nike, Mercedes Benz and Delta Airlines. 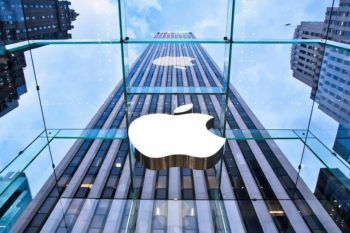 His salary is a good $62.3 million per year and with a decent $5 million in endorsement deals, he made a total income of $67.3 million this year. The 9th year of Stephen Curry‘s career, the NBA superstar playing for the Golden Gate Warriors, got him among the first 10 highest paid sport stars in the world with a total revenue of $76.9 million in 2018. 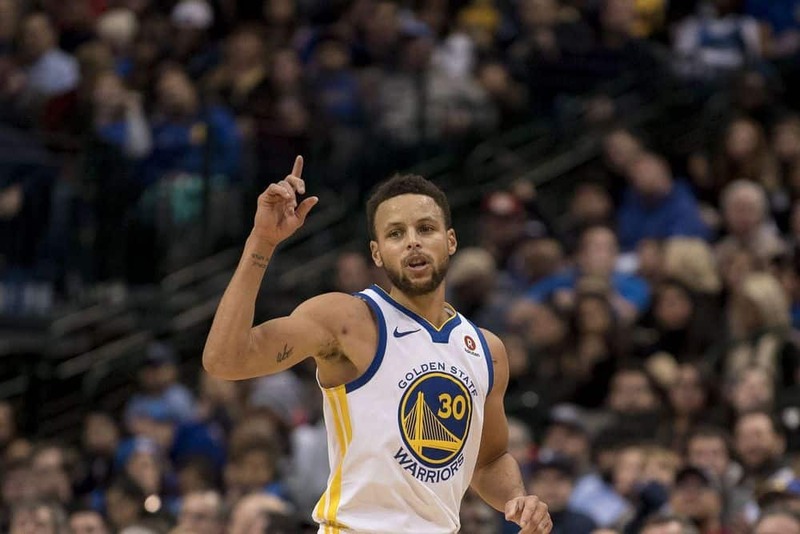 Widely recognized as the greatest shooter in NBA history, he won an MVP award in 2015 after he led the Warriors to their first championship since 1975. He got a second MVP award in 2016 and led his team to a second championship in 2017, winning a second time against the Cleveland Cavaliers. His total revenue of $76.9 million in 2018 came from his $34.9 million salary and a whooping sum of $42 million from his many endorsement deals with brands like Under Armour, JBL, Nissan/Infiniti, Vivo, Chase and many other. Roger Federer is one of the biggest names in sports and widely recognized as the greatest men’s tennis player of all time. 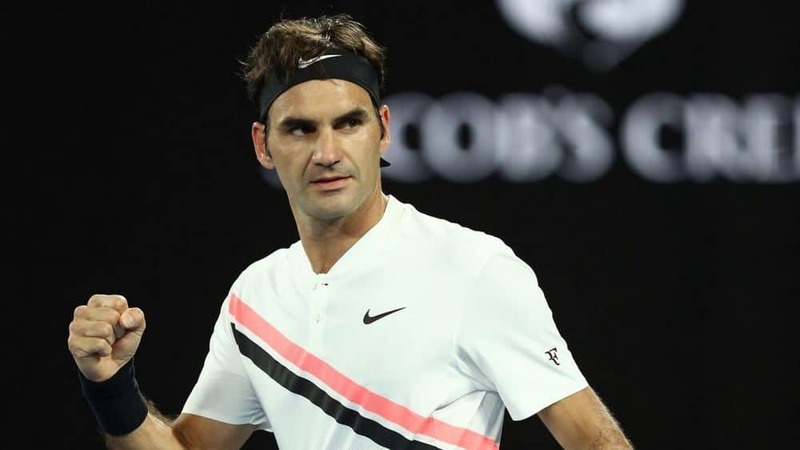 With a passion that started at only 8 years old and a career that brought him eight Wimbledon championships, it’s no wonder his revenues for this year place him in the 7th spot in the world of sports. 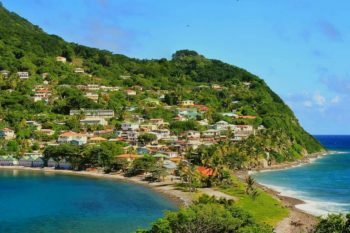 He managed to gather a good $77.2 million this year, though the majority of it comes from endorsements which rise to a whooping $65 million, and only a shy $12.2 million from his winnings. 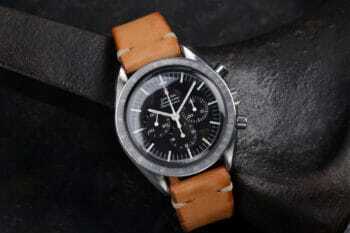 But that’s not surprising with sponsors such as Rolex, Mercedes, Wilson, Credit Suisse or the newly added pasta brand Barilla with a very lucrative deal rising to $40 million. 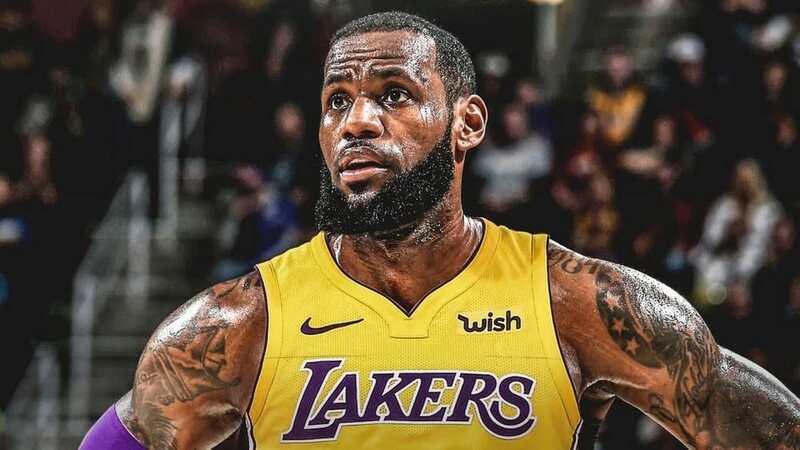 Basketball superstar LeBron James doesn’t need any introduction since he’s regarded as NBA’s best current player, with his successes including eight consecutive years out of a total of nine into the NBA Finals and a four times winner of the MVP award. 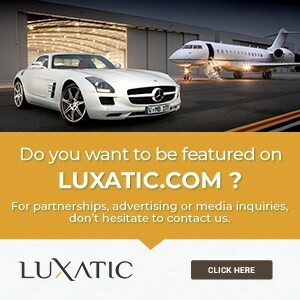 The youngest player to reach 30,000 career points, LeBron James is a great success off-court as well, with endorsement deals which are as lucrative as his on-court feats. Out of a total of $85.5 million in earnings in 2018, $52 million come from his deals with big brands such as Nike, Intel, Coca Cola, Kia Motor and Beats by Dre. Besides that, he’s involved in other investments, franchises and owns a media and a production company. 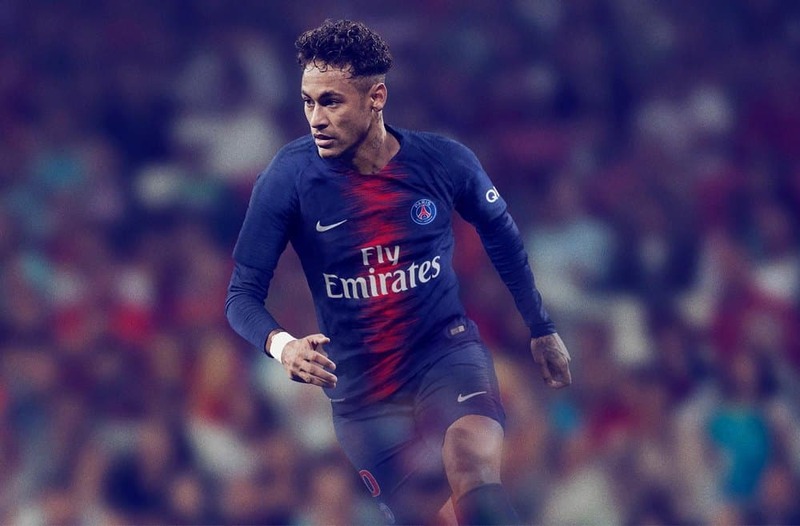 The famous Brazilian footballer Neymar got himself a pretty good deal in August 2017 when signing a five year contract with Paris Saint-Germain, releasing him from FC Barcelona where he has been playing for the last few years. His new salary got to a jaw dropping $73 million this year. 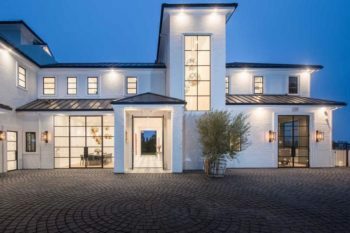 To that he added a little bit more from endorsements, which amount to $17 million, totaling his 2018 earnings to a sky high $90 million. That’s a pretty good yearly revenue for a 26 year old, isn’t it? He’s got deals with the likes of Red Bull, Gillette, Nike, Beats by Dre and McDonald’s and he’s even got his own pair of custom Air Jordan’s. 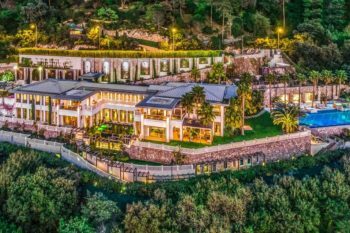 Former MMA champion, Conor McGregor got a huge net worth boost last year when he got into boxing and fought against Floyd Mayweather. The fight, even though he lost, got him a whooping $85 million, his biggest paycheck to date. The fight drew in 4.3 million PPV buys, the second most in history. 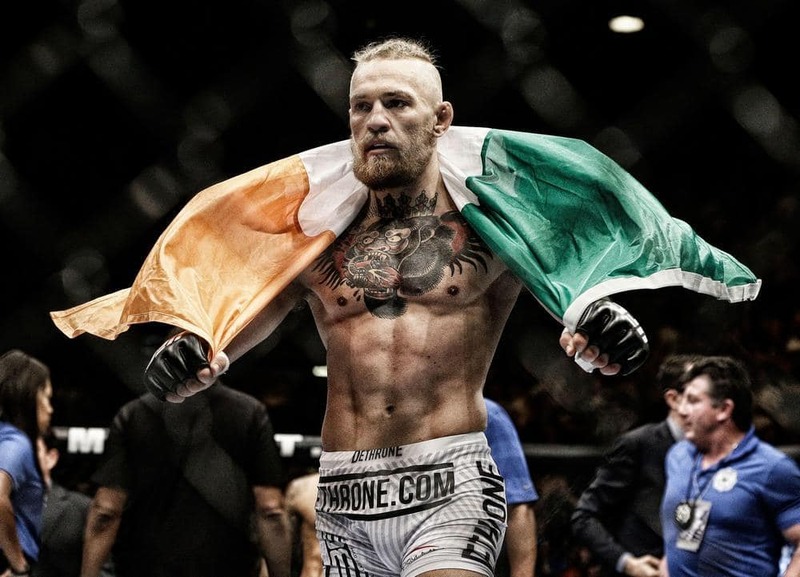 The Irishman, UFC’s biggest star, brought in a total of $99 million in earnings in 2018 by adding another $14 million through endorsement deals, a lot of them signed in the months prior to his fight with Mayweather. His partners include brands like Monster Energy, Beats by Dre, Betsafe or Burger King, but he also cashes in some good money from some digital apps he owns. 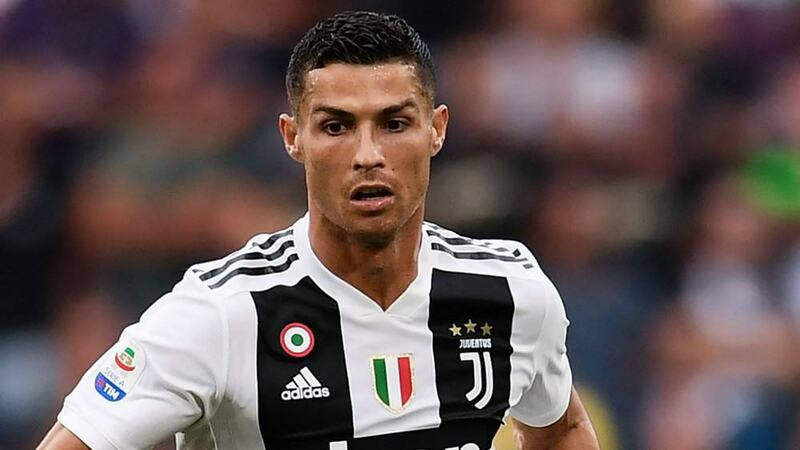 Much acclaimed Real Madrid superstar, Cristiano Ronaldo, is this year’s second highest paid footballer after Lionel Messi and the third highest paid sportsman in the world, bringing in $108 million in earnings in 2018. With five Champions League titles and five Ballon d’Or awards under his belt, Cristiano Ronaldo scored big both on and off the soccer field during the last season, by earning $61 million in salary and a good $47 million in endorsements with top names such as Nike, EA Sports and Herbalife. The soccer superstar recently decided to make a career change by leaving Real Madrid for a new stage in his life and a contract with the Italian club Juventus. 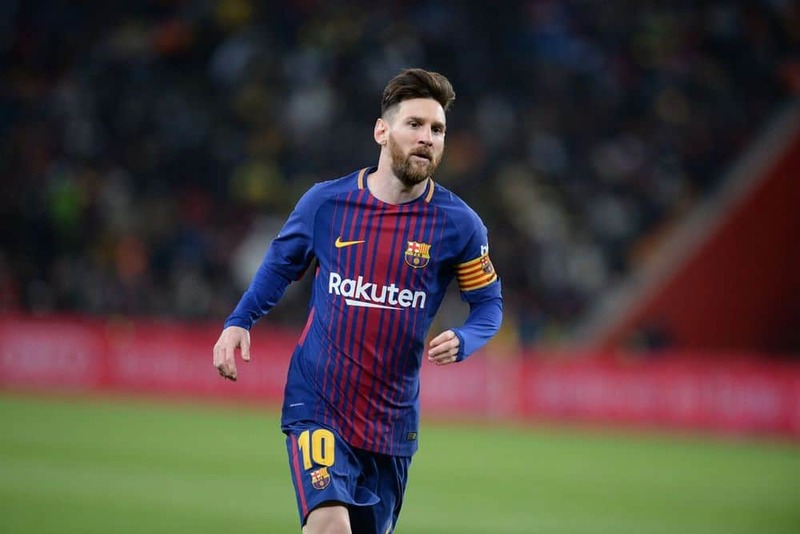 Long time rival of Cristiano Ronaldo, the Argentinian soccer icon Lionel Messi, is the best paid footballer of 2018, scoring higher with only $3 million more than his adversary, totaling to an impressive $111 million in earnings this year. The player’s contract extension signed last November with Barcelona made his earnings skyrocket with a jaw-dropping salary of $84 million. His endorsement deals brought him only about half of the numbers Ronaldo got, but still decent at $27 million. The brands he’s got deals with are his lifelong partner Adidas and other big brands such as Pepsi, Huawei, Gatorade or Hawkers. Number one highest paid sports superstar this year is legendary boxer Floyd Mayweather, who earned an unbelievable $275 million for his win in August 2017 against Conor McGregor, thrusting his earnings to the skies. With only a shy $10 million more from his endorsement deals, Mayweather took home a massive $285 million in 2018, taking over Cristiano Ronaldo, who was last year’s highest paid athlete. 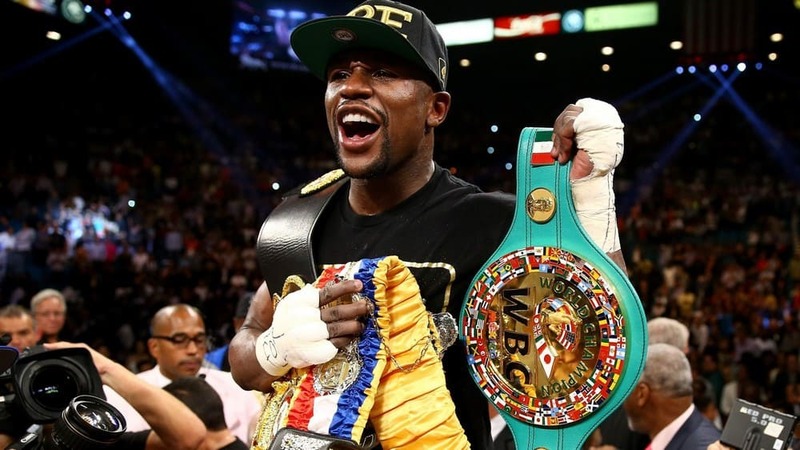 With an impressive record of 50 to 0 win – loss record, Mayweather deserves his immense paycheck, making him one of the top earners of all time in sports.